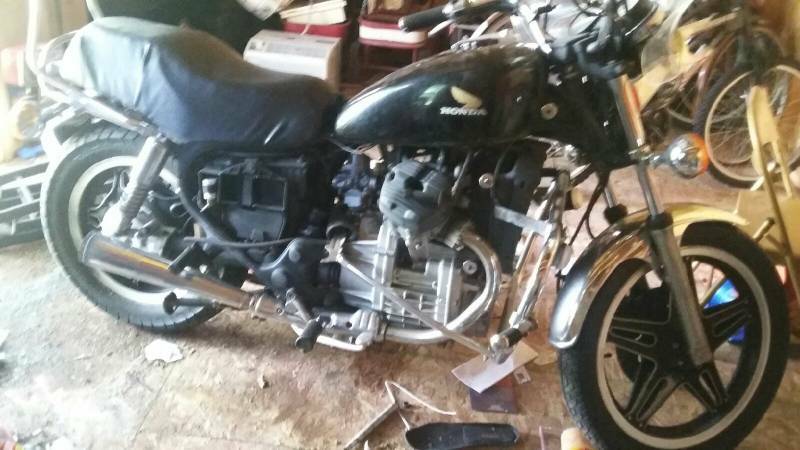 So ive been looking at cx500 and I love them the possabilities with these bikes are endless, I found one not running for $500. 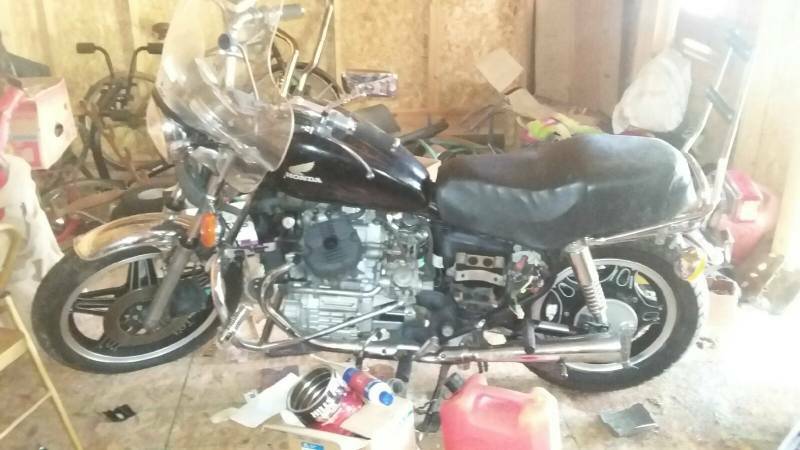 His description is "I have a 1980 cx500 motorcycle needs carburetor work and a little too motor turns over been inside not outside have paperwork to get title tires look decent." My question is...is this a good buy? I don't mind the non running bike as long as its not an insane amount to get it running again. Hmm okay is that all that I should check, he said the engine turns over so I'm going to check it to be safe, I'll probably bring some starting fluid to see if I can get a little roar out of it without doing any work but who knows. and I'll for sure do that check, thanks, I'd never heard of it before(obvi a noob here lol)...anything else? I mean im buying it as a project bike but I don't wanna be screwed into a bad deal. 500 is cheap, test as cxman says, research triple bypass, elec cam conversion, I miss mine alot. I have an xs750 now will there be a big power loss with the 250cc loss? Alright. Is that all I need to check? For the CX500, once you have the bike sorted out maintenance is minimal and issues are few and far between. If you do need to do major work on the bike (cam chain, starter clutch, or stator), the whole engine (with radiator, headers, and collector attached) drops strait down onto the ground after removing six bolts. (Seven for CDI models) The back cover can then be removed (with radiator and exhaust still attached) and those parts replaced without even moving the motor off the jack. To replace a head gasket, all you have to do is remove the gas tank and one coolant pipe, and the head comes right off. SUPER easy. Valves can be adjusted in 15 min without removing a single part other than the valve and inspection covers. If you want more power, the CX650 (actually 673cc) motor will bolt into the 500 frame with some modifications. That motor is rated 65hp from the factory. In case anyone's curious. Didn't get it, I got distracted with other bikes.